Type A is a coffee shop that makes drinking quality coffee anywhere convenient. 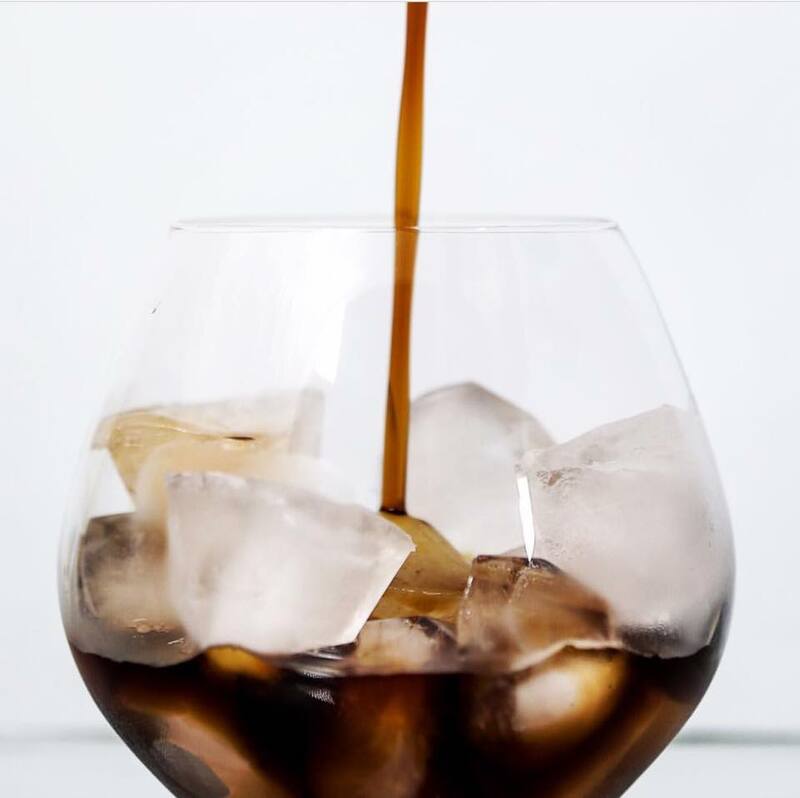 You can drink its cold brews by simply pouring it in a glass with cold water for an iced black or with milk for an iced white. But now, it’s making the daily ritual of every caffeine-addict green as well. Recently, it has opened its first small shop, the Type A Stand at The Alley, Karrivin Plaza, Chino Roces Extension, so if the customers are in the area, they can also fetch their order and trade their old bottles at the stand. The bottle swap system was an idea of a regular customer who orders a liter almost every week but wanted to minimize plastic use. “The bottle swap system also lets us get to know our customers better! We like the idea of a tight-knit community of people really getting to know each other, over coffee,” says Maia Puyat of Type A. Type A uses 100 percent Panama beans perfect for cold brews—naturally sweet with notes of dark chocolate and orange. Its stand is open every Saturday and Sunday from 9 a.m. to 5 p.m. The team behind the concept has developed a short menu of six signature beverages (iced black, Type A minus, iced white, iced sparkling, Cherry Bomb, and Gingerbread Fizz) and three snacks (deep fried Oreos, chilled chocolate chip cookie, and parmesan plate). The bottle service at The Stand is at P950 inclusive of the 900ml Type A bottle, still water, and complimentary snack. To add a pitcher of milk or a can of soda, add P80. But they also customize a subscription. Click here for more info.